Assimomitis Car Rental is the flagship Car Rental on the island. 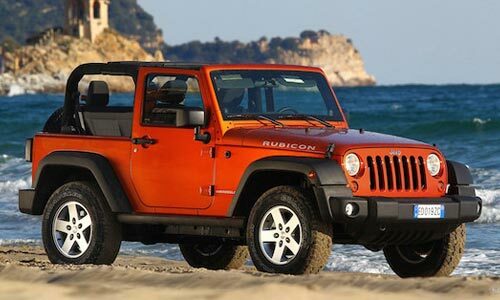 At Mykonos Rent A Wrangler, our car rental service comprises mostly of Jeep Wrangler. We offer the finest fleet of cars to provide comfort and the best luxury experience in transportation to reach any destination of your choice. From Airport to hostel, hotel to exciting places in the island of Mykonos, we provide professional services through our experienced staff and offer the most reasonable prices possible. 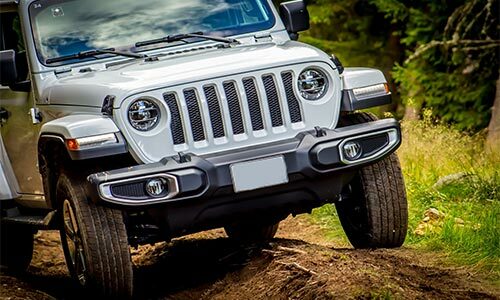 Here at Mykonos Rent A Wrangler, customer’s satisfaction is our priority. We attend to car rental request staying committed to our core values of integrity, honesty, and respect for our customers. We believe that our success depends on our ability to deliver the most perfect and outstanding experience for our customers. Whether you’re on vacation, tour, or require luxury transportation in Mykonos, we are always available to give you the most memorable experience possible! AGE REQUIREMENT: Minimum driver’s age: 25 years old. DRIVER’S LICENCE: A valid driving license held for at least one year is required. MINIMUM RENTAL: One day (24 hours). TRAFFIC FINES: Tickets and attached administrative sanctions resulting from any violation of the Greek Traffic Law during rental period are borne sorely by the renter. DEPOSITS: Deposits for estimated charges are required at the beginning of rental. No deposit is required from Credit Card holders honoured by ASSIMOMITIS CAR RENTAL. INSURANCE: All ASSIMOMITIS CAR RENTAL vehicles are covered without any additional cost: a) for death and injury of third party up to 500.000,00 euros and b) for material damages to third parties up to 100.000,00 euros. The driver of the rented vehicle is responsible for collision damages to the rented vehicle up to its value. ADDITIONAL DRIVER: Free of charge. TAXES: Excluded 24% taxes and 0,5% city taxes from the price. FUEL: Gasoline consumption is payable by the renter. BABY SEATS: Free of charge. Available for children up to 4 years old. DELIVERY AND COLLECTION CHARGES: Free in all towns and airports. After hours (21:00-09:00) 20,00 euros plus the taxes. AVAILABILITY: Car models are according to original planning. 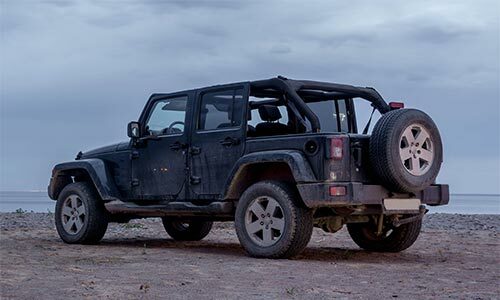 Delivery problems however, may compel us to supply another vehicle in exceptional cases.